At Green Valley Ranch you don’t have to look far because It’s All Here! 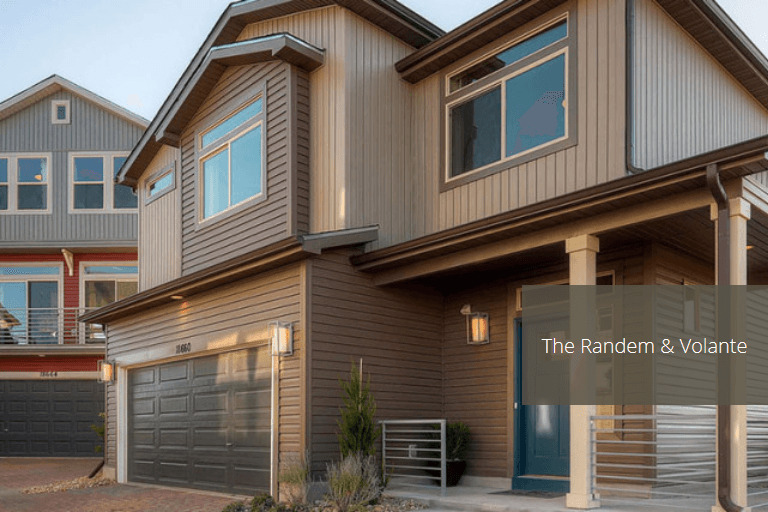 Location is prime—we are nestled in one of the hottest growing housing areas east of Denver—20 minutes from downtown Denver just off of E-470. With close proximity to DIA, the newly opened Gaylord hotel, local shopping centers, numerous dining experiences and booming growth near the Aurora Highlands corridor, this is the place to be. When it comes to education, schools matter! GVR is a part of the Denver Public School District including the award-winning Evie Garrett Dennis E-12 campus, the most recent Denver School of Science and Technology campus in Colorado.